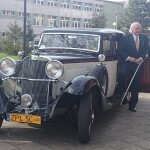 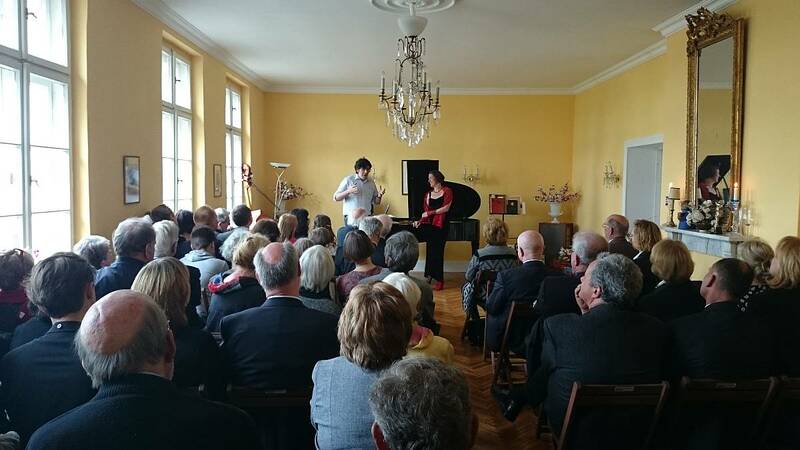 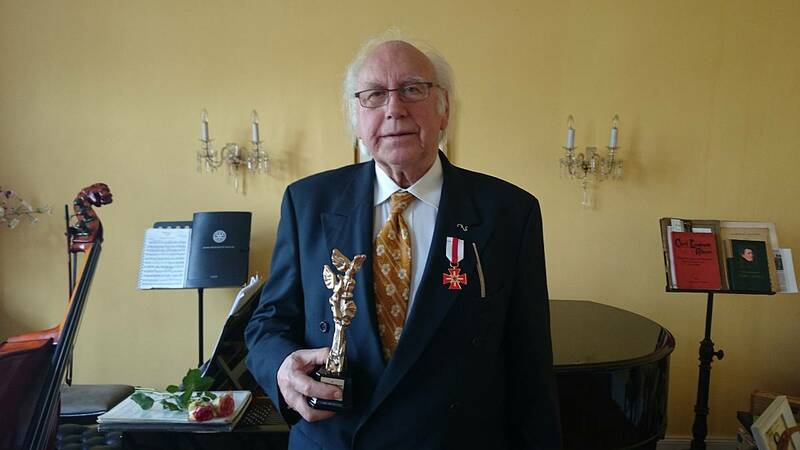 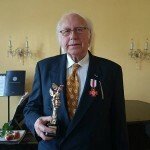 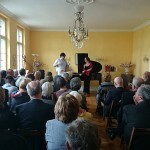 25th and 26th of April we celebrated 80th birthday of our Honor Member Prof Eckhard Maronn. 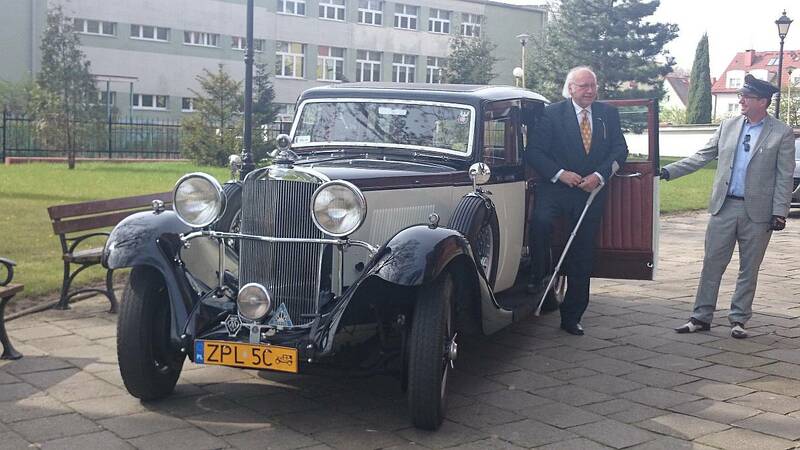 Events were in Police and Kamieniec under the patronage of the Mayor, Governor of Police, Polchart and our Club. 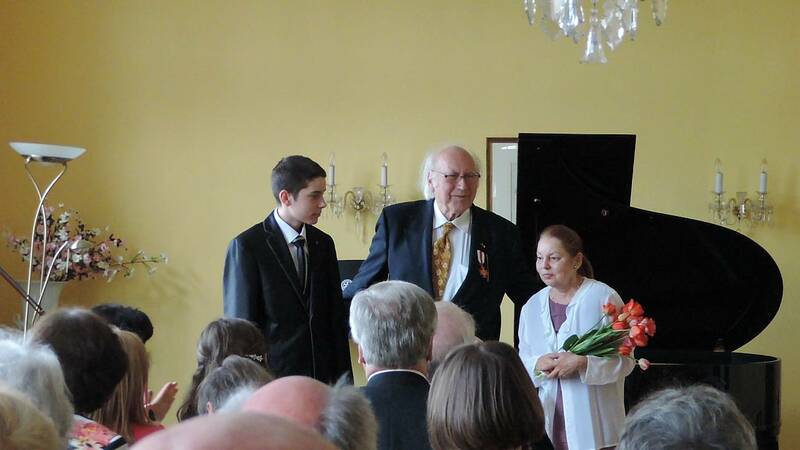 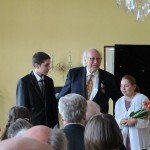 Professor was honored with medal for Polish German Cooperation and Stattuete of Eagels from Rotary Club.